Excelente estado de conservação. 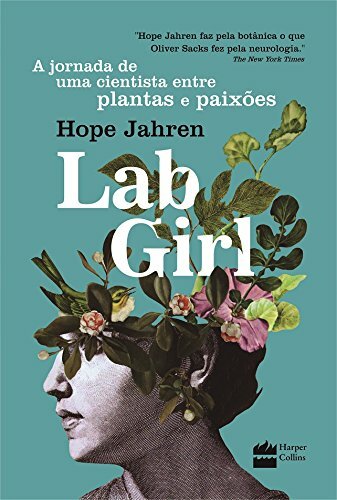 Livro sem uso, apenas alguns leves sinais na capa. In recent decades, growing numbers of researchers have been drawn to the rich and highly threatened biotic diversity of the Neotropics, where mammals are among the most difficult animals to observe and study in detail. Mammals of the Neotropics fills the need for a comprehensive, up-to-date survey of existing knowledge of the area's wild mammals, both terrestrial and marine. 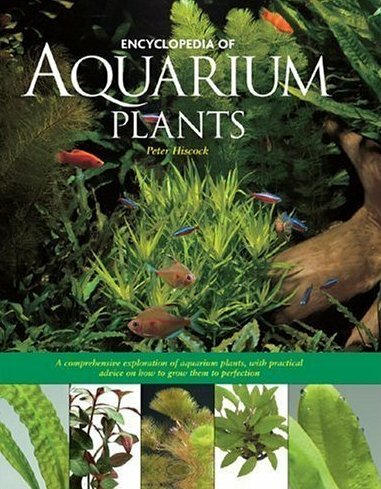 This first of three planned volumes covers the northern Neotropics, including southern Central America. 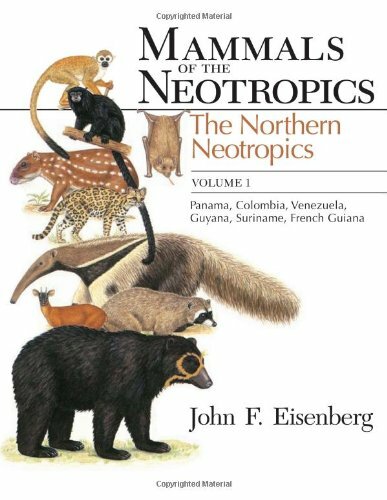 John Eisenberg, a leading researcher of Neotropical fauna, begins the volume with a discussion of historical biogeography and contemporary habitats of the northern Neotropics. Each of the chapters that follow presents a mammalian order, with data for all indigenous species. 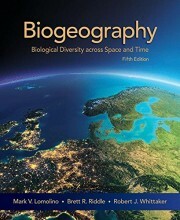 Eisenberg has provided physical descriptions and summaries of range and habitat for nearly 450 species. For those species that have been studied in the field or in captivity, additional notes on natural history are included. For the larger taxa, field keys to help to identify the specimens. Range maps, line drawings, and color plates supplement the text, further aiding identification. 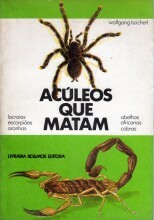 Throughout the book, Eisenberg provides a larger context for the species descriptions. He comments on the diversity of forms within each order, places the Neotropical species in a worldwide geographical perspective, and reviews taxonomic questions and controversies. At the end of each chapter, an extensive bibliography directs readers to related articles on systematics, behavior, ecology, and evolution. Eisenberg concludes with chapters on speciation events and mammalian community ecology. No comparable account of South and Central American mammals has ever been published in any language. This volume of Mammals of the Neotropics and the forthcoming companion volumes will be an invaluable reference for students and professionals and will help further the research that is so vital to conservation efforts. 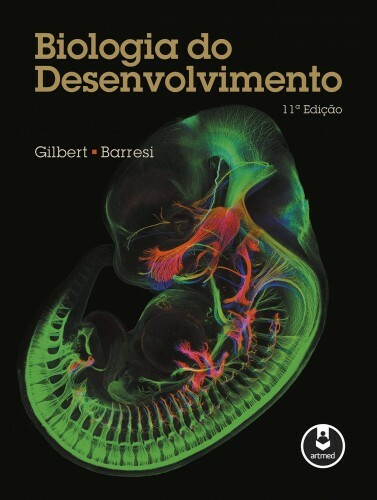 dd	Imagem de acervo, meramente ilustrativa.